The mortality rate from aluminum phosphide (AlP) poisoning is as high as 70–100%, with refractory hypotension and severe metabolic acidosis being the two most common presentations in this poisoning. As this poisoning has no specific antidote, treatments revolve around supportive care. 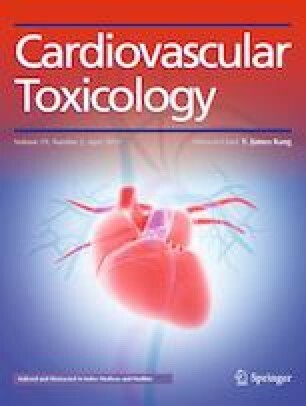 Cardiogenic shock created by toxic myocarditis is considered the main cause of mortality in these patients. Meanwhile, the intra-aortic balloon pump (IABP) has been suggested for the treatment of cardiogenic shock. This article reports the successful treatment of cardiogenic shock caused by AlP poisoning in a 17-year-old man and a 21-year-old woman using the IABP procedure. Handling Editor: Y. James Kang. The authors want to convey an appreciation of Dr. George Sam Wang for his nice comments in editing the manuscript. All authors equally contributed in collecting data and writing manuscript and revision. All the authors have read and approved the final manuscript. It is the outcome of an in-house financially non-supported study. This study involved human data and was conducted in strict accordance with the Declaration of Helsinki. Consent for publication of these two cases was obtained.